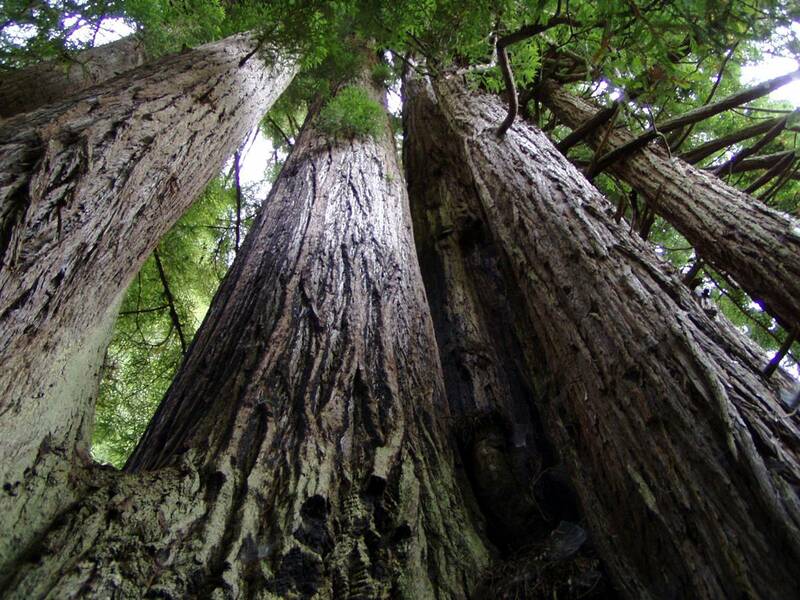 Giant redwoods are as much a symbol of California as they are of the National Park Service. Yet these stately trees, the tallest in the world, would not survive without the complex ecosystems that support them. For example: beaches, dunes and coastal scrub provide a buffer between the delicate redwoods and the harsh, salty winds that come off of the ocean. Redwood National Park might be named for its famous sequoias, but the park preserves and protects a variety of ecosystems, from 40 miles of shoreline to alluvial and riparian flats and praires. In addition to the giant trees, visitors to the park can enjoy fields of wildflowers, wild coastal deltas and gorges, and dramatic rocky beaches replete with sea stacks and colonies of sea lions. As with many national parks, visitors should seriously consider hiking and camping to experience the park’s beauty up close. But Redwood National Park also offers unique opportunities that are all its own. Explore the coastline via sea kayak, check out an American Indian dance in the summer, or spot gray whales with binoculars from high bluffs along the ocean during their spring and fall migrations. Click to see a detailed Redwood National Park map.